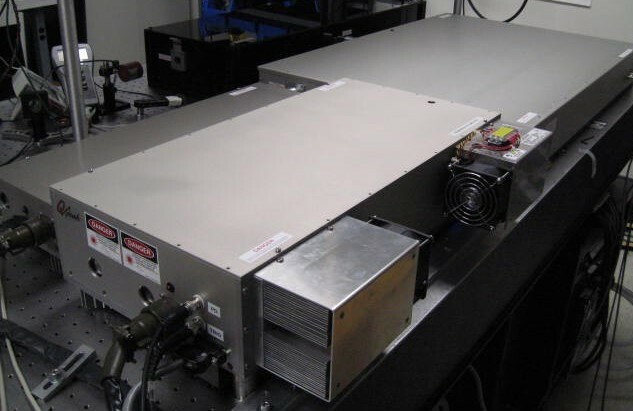 Q-Peak has been involved in solid-state lasers since 1985 during the time when the pumping mechanism for solid-state lasers transitioned from flash-lamps to diode lasers. 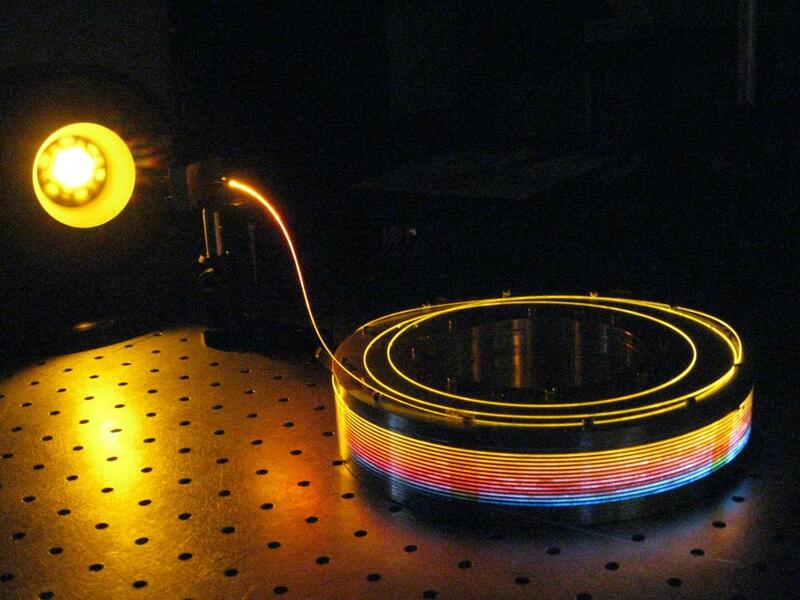 Lasers based on flash-lamp pumped Neodymium-, Erbium-, Thulium-, and Holmium-doped laser materials (the Laser 1-2-3) was Q-Peak’s first product. 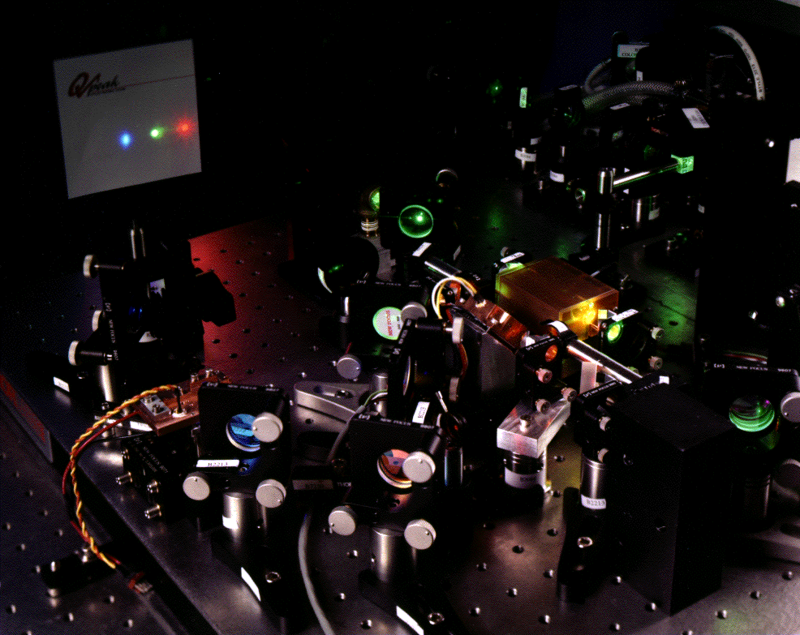 Another early product line was based on Titanium-doped sapphire and included a cw, tunable, single-frequency laser (the Titan cw); a tunable, pulsed, Ti-sapphire laser (the Titan P); and a mode-locked Ti-sapphire laser (the Titan ML).